Apex Companies design warehouse storage conveyor systems and solutions that maximize your product movement and output. Our industrial conveyor experts first create a product flow map to define the optimal layout for your space and throughput needs. Armed with extensive knowledge of conveyor system solutions, we then specify the right conveyor equipment for each application and integrate these systems in a cohesive streamlined solution. Single piece pick – from static carton or carton flow to tote. Item is placed on a shoulder gravity conveyor that connects to a takeaway conveyor where the item is prepared for shipping. 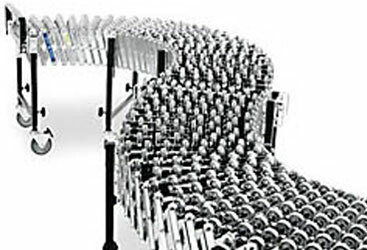 Split or full carton picks – unite pick module lines via transportation conveyors that lead to an accumulating conveyor. 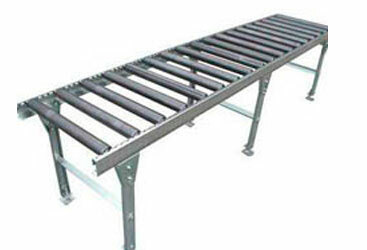 E-commerce parcel shipments – conveyor extensions can be designed to run from dock to truck for manual loading. 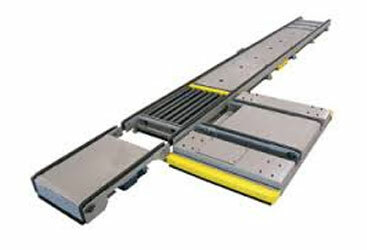 Ready ship – High speed sortation conveyors divert packages to the takeaway lanes. Every product mix and warehouse set up is different, so our expert installation team will see you through the rest of the process and install your new system anywhere in the United States. Our job isn’t finished until our customer is satisfied. 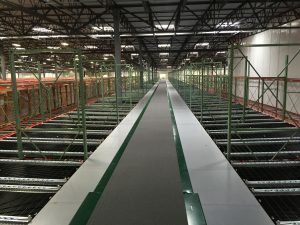 We have a large variety of gravity and powered warehouse storage conveyor systems to meet all application requirements. 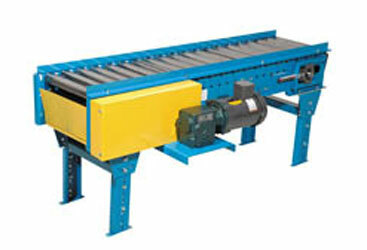 Need help determining which conveyor type is the best for your application? Ask our material flow specialists! View Our Photo Gallery Get A Free Quote Today! Relies on aluminum or steel skate wheel for smooth movement of cartons or totes; ideal for long runs and curves. Employs an AC/DC motor to drive a looped belt, can also be used in a spiral conveyor system to maximize space. 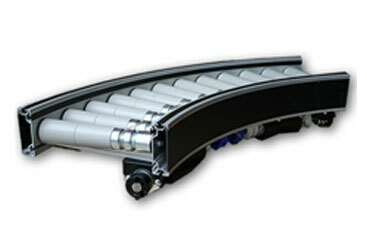 Tube-style rollers move product from one point to the next offering better speed control. A good choice for pick stations. Unpainted metal surface slides along a bed for movement of unstable loads at slower controlled speeds. 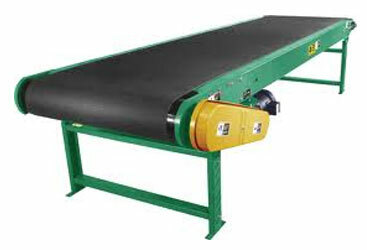 Similar to roller conveyor with one distinction - it uses motors to drive the rollers. Several types are available. 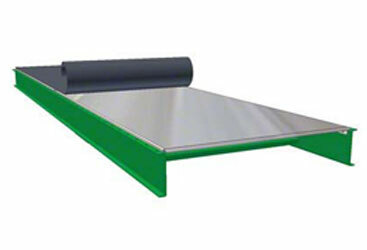 This conveyor relies on a long metal shaft that runs below the rollers to move product.